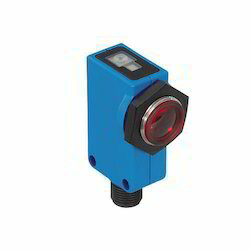 With the help of our expert team members, we have been able to provide Photoelectric Sensor. We are offering Banner Engineering Luminescence Sensors to our clients. 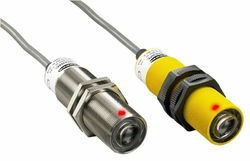 We provide our clients with a complete range of Supply Of Banner Sensor to deliver quality and cost-efficiency. Superior in quality, these have been manufactured in compliance with international design standards and specifications and can be availed at most reasonable prices.